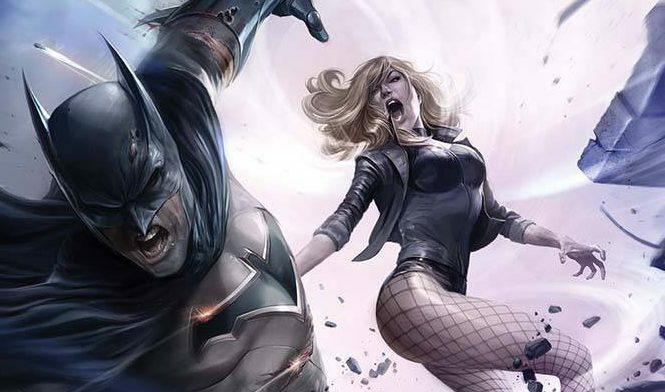 DC Comics Universe & Hawkman #5 Spoilers: Hawkman Teams With The Atom, Plus Picks Up Justice League Of America (JLA) Plot Thread, On His Quest! 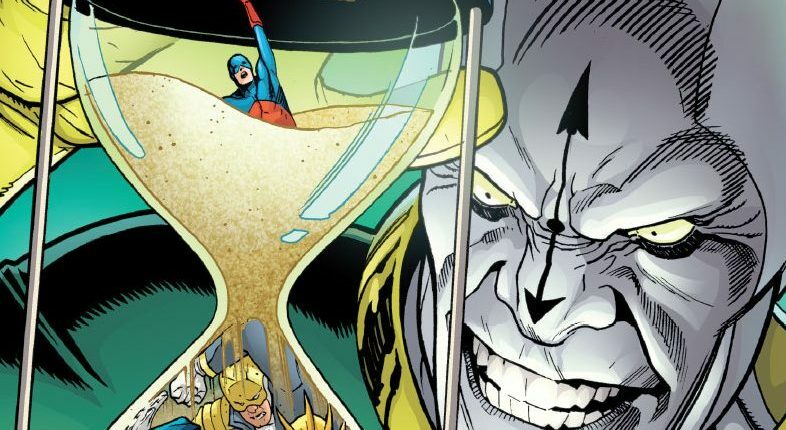 DC Comics Universe & Justice League Of America #29 Spoilers: A New Team Emerges From The Ashes Of The JLA As Justice League No Justice Looms! DC Comics Universe & Justice League Of America #29 Spoilers: On The Road To Justice League No Justice The JLA Go Out With Bang Via Preview? 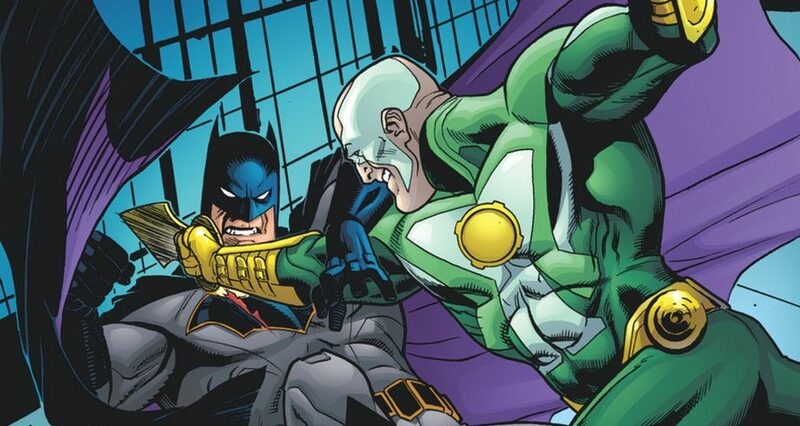 DC Comics Universe & Justice League Of America #27 Spoilers: Chronos Gets Upgrade & Defeats Batman’s JLA On Road To Justice League No Justice! Chronos becomes A list villain! 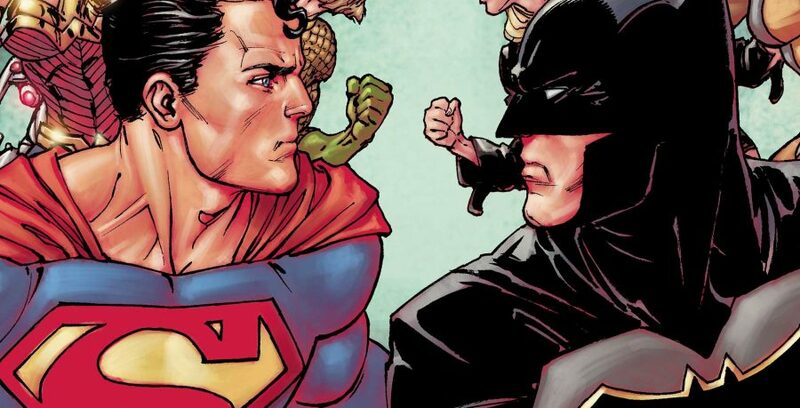 DC Comics Universe & Justice League Of America #26 Spoilers: JLA Romp Through The Multiversity On Road To Justice League No Justice! DC Comics Universe & Justice League #40 Spoilers: Justice League Of America (JLA) Emerges For Justice Lost On Road To Justice League No Justice! DC Comics Universe & Justice League #39 Spoilers: Aquaman Blue Costume & Its Powers?! JLA & Martian Manhunter On Road To Justice League: No Justice! 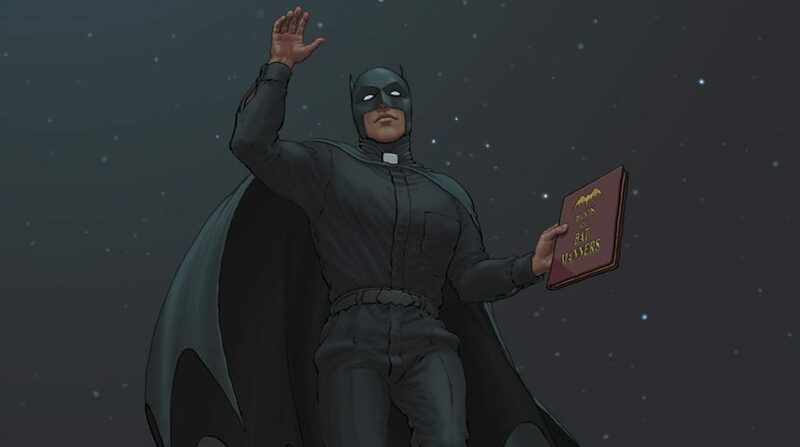 DC Comics Universe & Justice League Of America #24 Spoilers: Exit Promethea & Enter Batman In JLA? DC Comics Universe & Justice League Of America #24 Spoilers: ABC’s Promethea Dazzles Via JLA Preview! 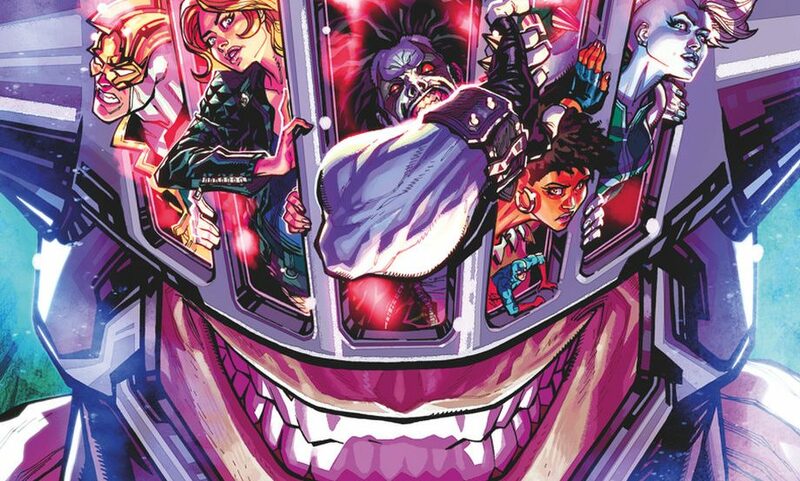 DC Comics, DC’s Young Animal & Justice League Of America / Doom Patrol #1 Spoilers: Milk Wars Part 1 Reveals Villain Behind JLA X-Over?! Community League Of Rhode Island Debuts! 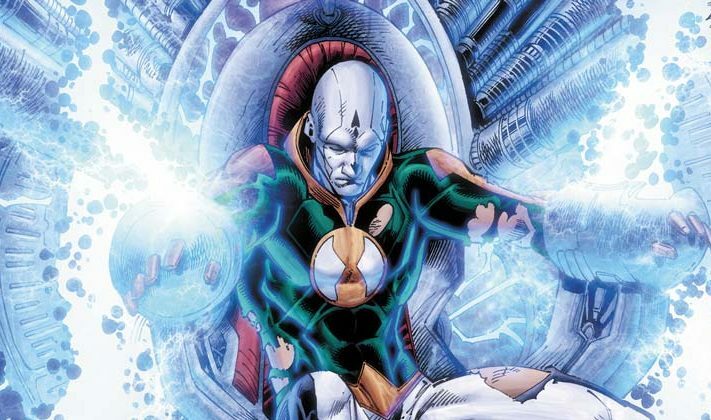 DC Comics Universe & Justice League No Justice Spoilers: DC Rebirth Era Cancellations Grow To Eight! Scott Snyder Confirms Axing Of Titans, Teen Titans, JLA & Justice League! 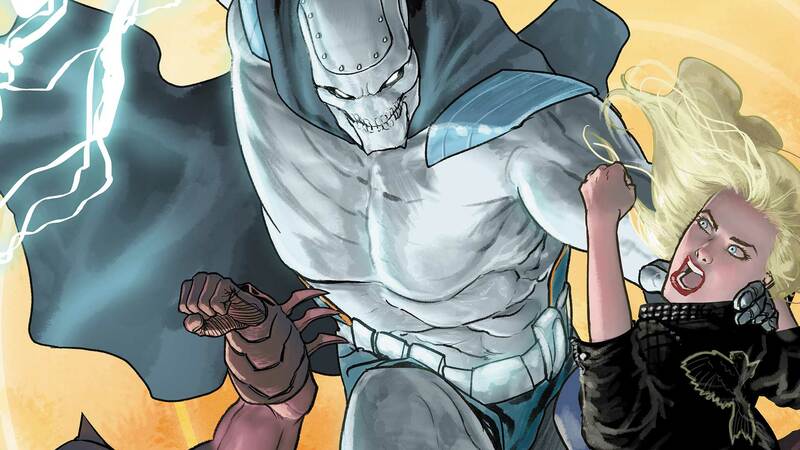 DC Comics Universe & DC’s Young Animal Spoilers: Milk Wars Begins! Plus Your Milk Wars Checklist! 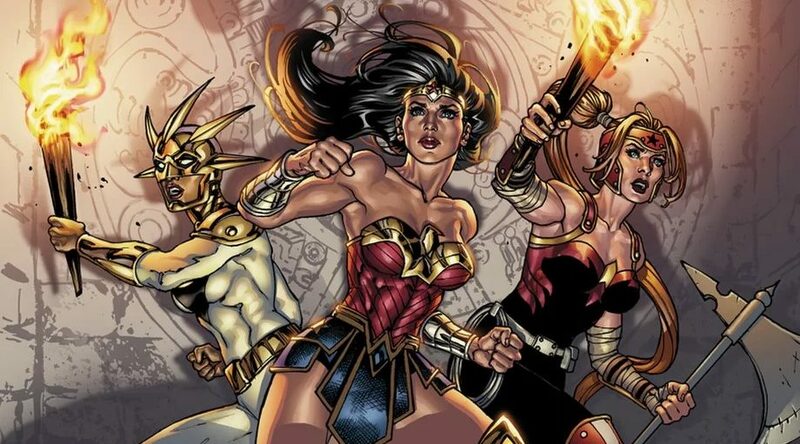 All-New Batman, Superman & Wonder Woman?! DC Comics Universe, Dark Nights Metal & May 2018 / June 2018 Solicitations Spoilers: NO JUSTICE 4 Issue Weekly Sees Justice League, JLA, Justice League Dark & Teen Titans Disassembled?! 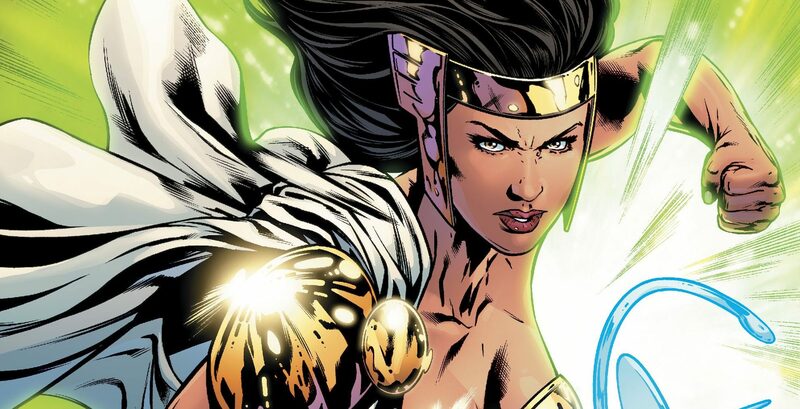 DC Comics Universe & Justice League Of America #23 Spoilers: FIRST LOOK At Promethea As She Makes JLA Rebirth Era Debut?! 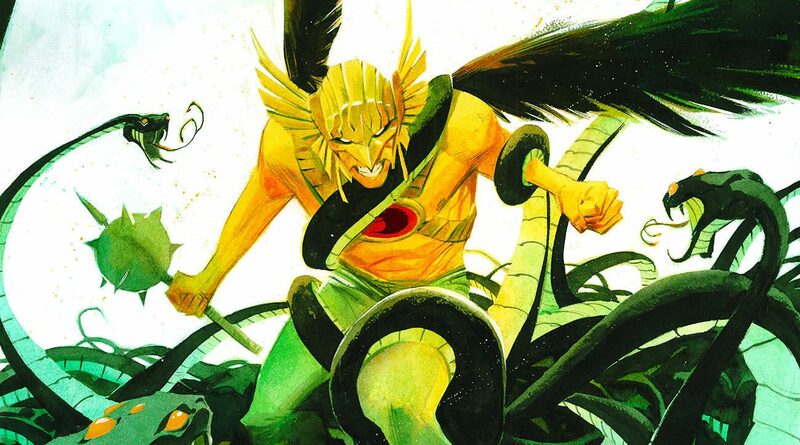 DC Comics Universe & April 2018 Solicitations Spoilers: Chronos Gets Amped Up & More A More Serious Threat To The Justice League Of America (JLA)! 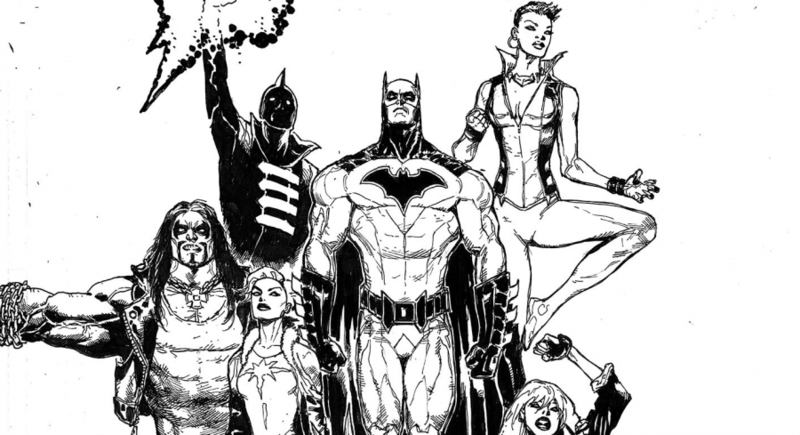 DC Comics Universe Spoilers: Alan Moore & J.H. 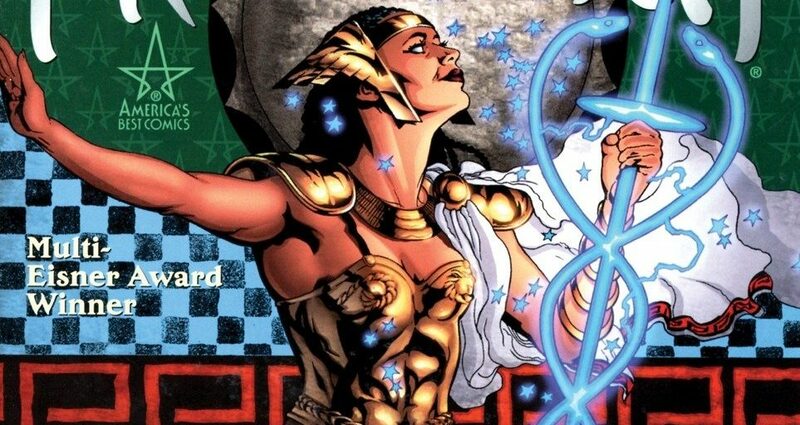 Williams III’s Promethea To Make DC Rebirth Era Debut In Justice League Of America #23 With Spotlight in JLA #24! 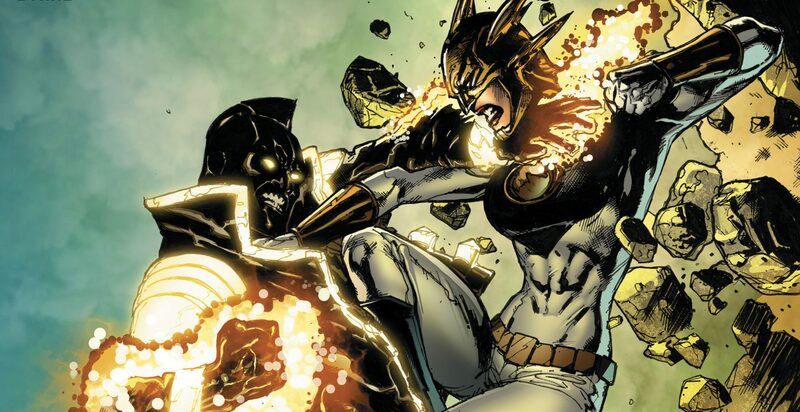 DC Comics Rebirth Universe & Justice League Of America #21 Spoilers: Who Is The New Aztek? Do They Join The JLA? DC Comics Rebirth Universe & March 2018 Solicitations Spoilers: TIME IS BROKEN As The Justice League Of America Tangle With Chronos! DC Comics Rebirth & Doomsday Clock Spoilers: Dan DiDio Teases Doomsday Clock October 2018 Finale & Crisis On Earth X As Doomsday Clock #1 Lands? Doomsday Clock & Crisis on Earth X?!?? DC Comics Rebirth, DC’s Young Animal & February 2018 Solicitations Spoilers: Milk Wars With JLA, Doom Patrol & New Costumes For Batman & Wonder Woman? DC Comics Rebirth & Justice League Of America #18 Spoilers: Prometheus Strikes & A New Threat Emerges As Strong As The Lords Of Chaos & Order? 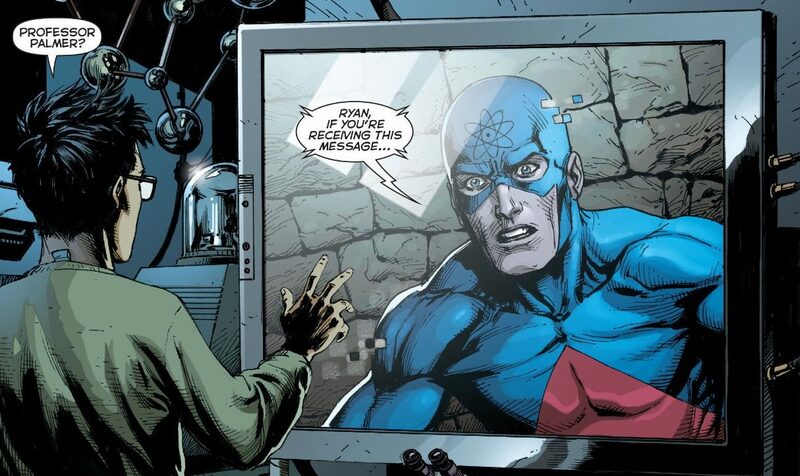 DC Comics Rebirth & Justice League Of America #17 Spoilers: DC Universe Rebirth #1 Atom Ray Palmer Mystery Solved In JLA Panic In The Microverse Finale! 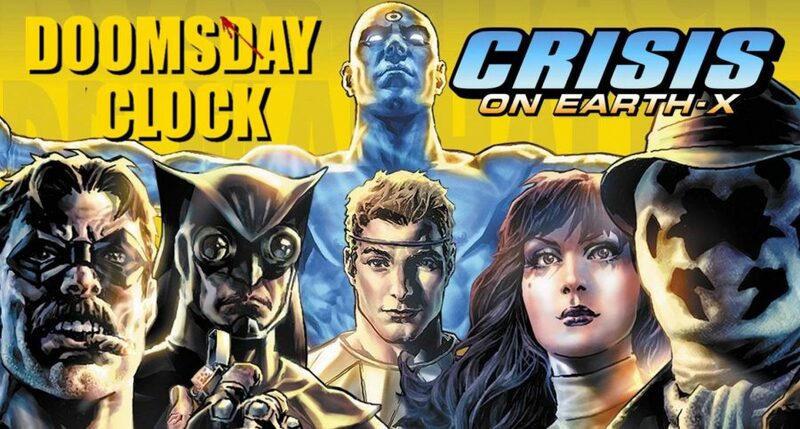 Plus More Doomsday Clock, The Watchmen & Doctor Manhattan Teasing? Brandon Nason Seriously can the Ric Grayson stuff just end already.